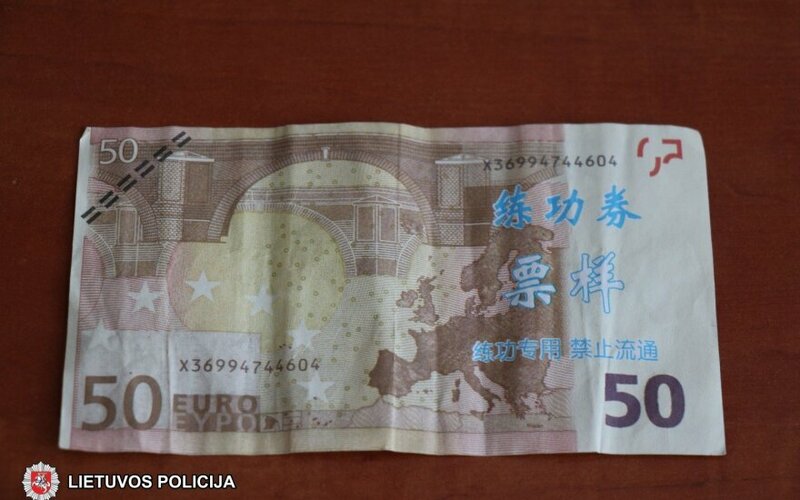 Over 13,000 worth of euros have been detected in Alytus, southern Lithuania, local police said on Friday. Some 77 forged 50-euro notes were revealed during searches on Tuesday, followed by discovery of another 188 forged 50-euro notes after questioning of a 21-year-old suspect. The Alytus law-enforcement said it had detained a total of seven individuals on the suspicion of production and distribution of forged money.